Why jewelry insurance is important in Rockford? A piece of jewelry is precious to every woman. They are worn on special occasions and as a status symbol. Since jewelries are expensive and they are given to you as a gift from someone special, they have to be insured to get covered when it disappears from your hands or stolen. There are many ways that the jewelry will go missing and before that time comes, it is a good idea to have a jewelry insurance in Rockford. Why is it Important to Get a Jewelry Insurance in Rockford? If your jewelry is covered by jewelry insurance in Rockford, it is guaranteed of insurance benefits from all sorts of loss resulting from robbery, thief, mysterious disappearance, fire and calamity. Don’t you know that approximately $1 billion USD worth of jewelry is reported stolen every year? This is according to reports from the US Department of justice. With a jewelry insurance Rockford, your jewelry gets covered on the spot unlike some types of insurance where there is a contestability period. 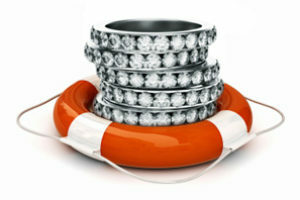 Once you get a quote and buy insurance coverage, your jewelry is now fully protected. Your jewelry is covered wherever you are in the world. It is fully protected from mysterious disappearance whether it happens at home or during your travel. It receives protection from robbery, theft or burglary. You’ll get paid if it is damaged or lost exactly with the same amount that you bought it. It is fully covered when it goes missing due to fire, flood, hurricane and other natural or artificial causes. Have questions about Jewelry insurance in Rockford? Give us a call (630) 947-7980 and get a free jewelry insurance quote in Rockford from us. 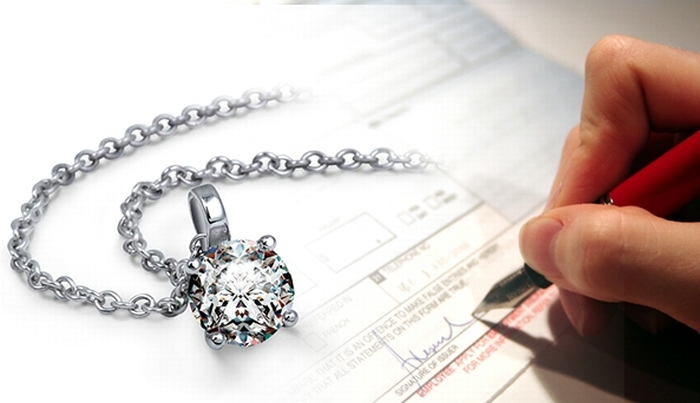 We assure that you will have the peace of mind once your jewelry piece is covered. There is no need to hide those sparkling diamonds and gold jewelry, wear them with confidence knowing that you can take advantage of the benefits from jewelry insurance.